Cuts, burns, scrapes and other minor wounds are so incredibly common that almost everyone has experienced them at one time or another. A wound is characterized by any break in the skin or deep tissue. Normally, breaks in the skin heal quickly on its own. However, it may also require routine cleansing and a simple dressing. 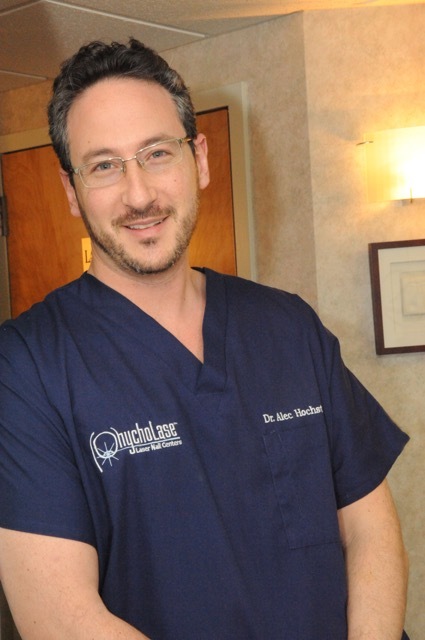 Dr. Alec Hochstein Medical director of Great Neck Family Foot Care Advanced Wound Healing Center states that “Most wounds heal best if provided with an environment that is clean, free from bacterial contaminants and debris, and warm or moist atmosphere. Patients may encourage the healing of wounds through the process of frequently washing hands, keeping a clean dressing on the wound, protecting the wound from further trauma or injury, avoid smoking, and maintaining a nutritious diet. Diets that are encourage wound healing are rich in protein, vitamin C, vitamin A, zinc, and iron. Many wounds may be managed at home, however, large or deep wounds may require medical care. What are some other causes of chronic wounds? The Advanced Wound Healing Center at Great Neck Family Foot Care is established to care for difficult wounds, including wounds that have previously been resistant to healing, as well as acute or new wounds. You can reach the wound healing center at (516) 482-5999 (Great Neck, Long Island). Looking for Long Island wound care? Learn more about wound care and how Great Neck Family Foot Care can help. Schedule your appointment today!